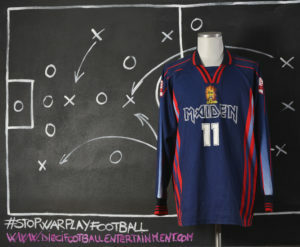 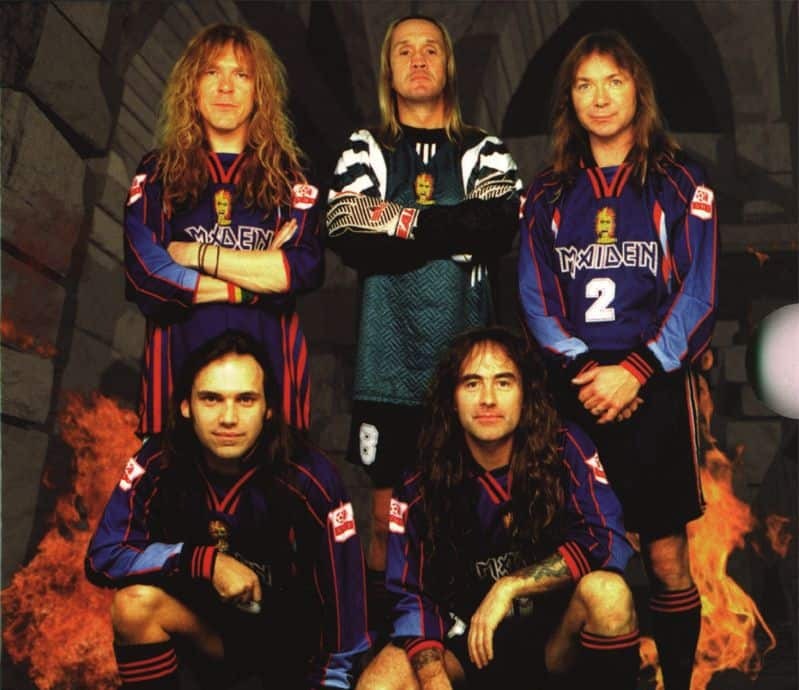 Maiden F.C. 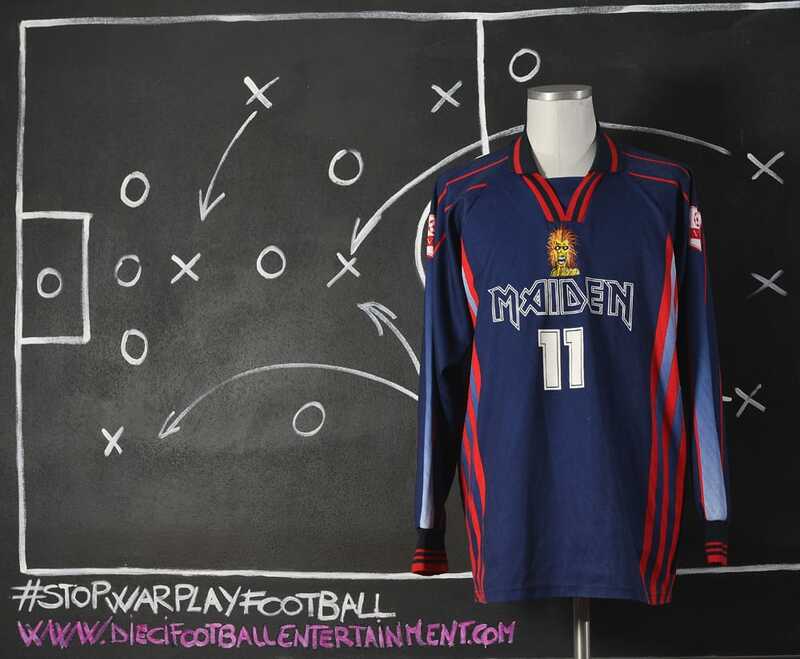 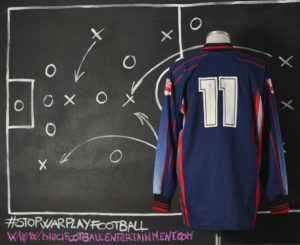 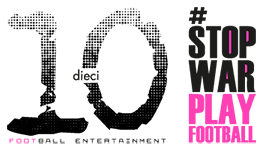 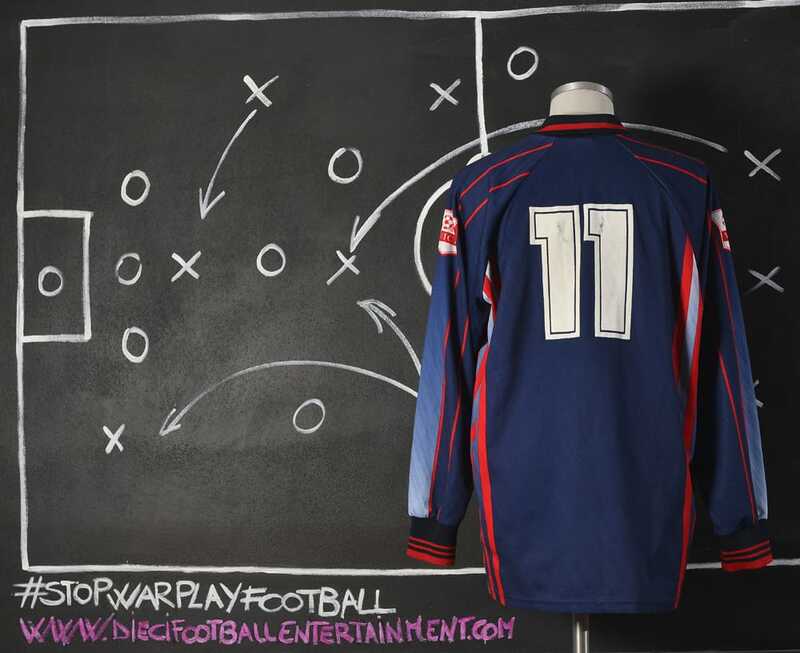 is the official football team of the English heavy metal band formed in Leyton, East London, in 1975, of Iron Maiden. Most of the band’s members are huge football fans and some of them are also good football players. 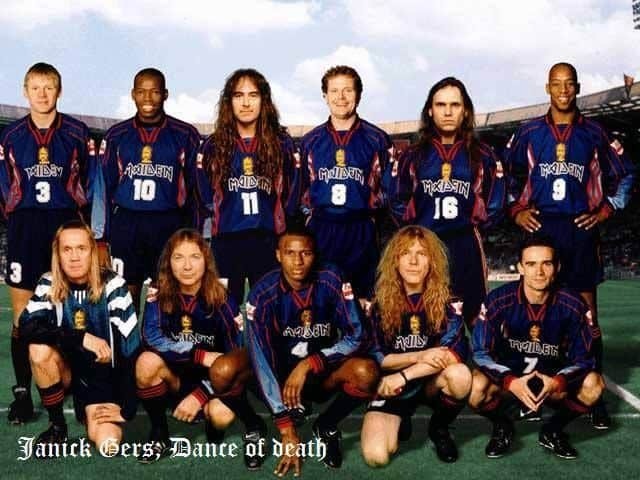 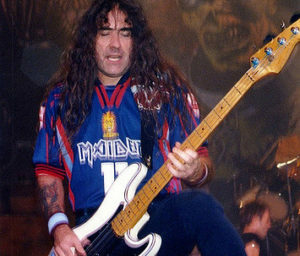 Steve Harris, band’s bass player, for example is a big football lover and had a promising career as a professional soccer player during his youth. 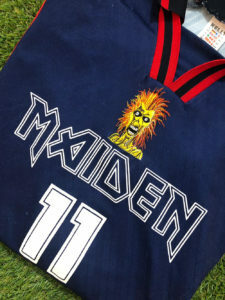 The F.C.Maiden, comprised of Harris and some of Maiden’s crew, is usual to play during band’s days off and they play around the world where the band set their concert. 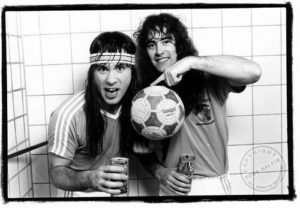 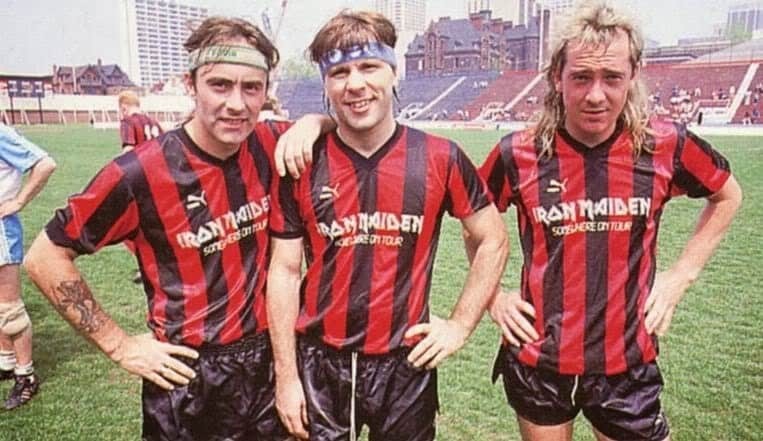 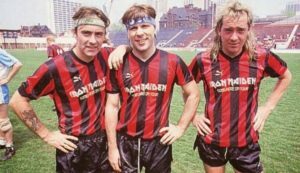 Iron Maiden members are not the only rock band members to love and play football while on tour. F.C.Maiden notched a rousing win against Sepultura in 2008, handily defeated the Brazilian act by a score of 7-2 according to guitarist Andreas Kisser. Three years earlier, Maiden lost a match against members of Satyricon and Turbonegro as they were outscored 8-1.